If you are the 'National Mini Cooper Rally' Car Rally organiser and you would like to update or amend the details shown, please contact us. Thank you. When is the next National Mini Cooper Rally? Sunday 9th June, 2019. National Mini Cooper Rally is listed under June 2019 Car Rallys. Although we try to keep the information for this event as up to date as possible, we cannot guarantee that things haven't changed at the last minute, and we haven't been informed. Therefore, please contact the 'National Mini Cooper Rally' event holder directly to confirm all details (especially event name, dates and location) before setting off to Beaulieu Event Field. The National Mini Cooper Rally is planned to take place at Beaulieu Event Field, Hampshire, Sunday 9th June, 2019. 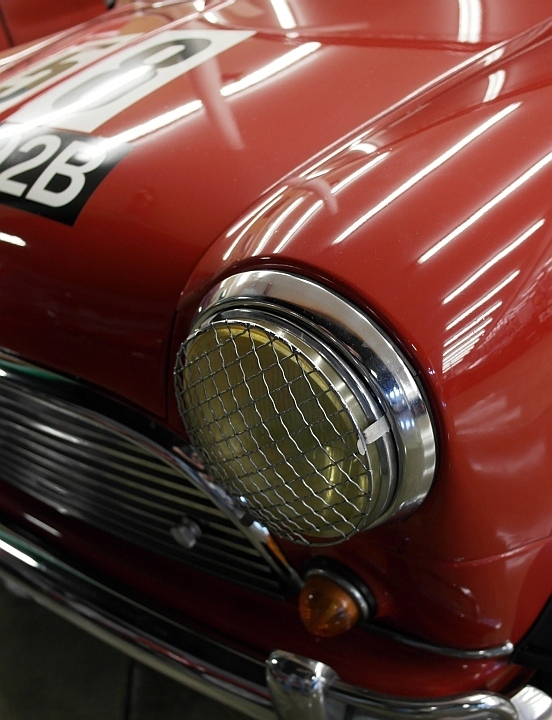 The National Mini Cooper Day returns to Beaulieu for its 36th year this June, this annual Beaulieu event has always been one of the significant events on the MINI calendar. There will be a large display of Coopers from each of the marques, ranging from 1961 Coopers up to the latest New MINI Cooper Works. The registrars of each of the marques will be available at the show to discuss any enquiries you may have. Trade stands will be available for all those elusive items with all your favourite traders. The Mini Cooper Register Rally is renowned for the quality of its concours competition which will return in 2019. The Beaulieu Cup is one the most prestigious awards of the day. The standard of the cars is always something to see and be amazed by. Not forgetting of course, the honorary members of the Mini Cooper Register who normally attend, such as Lady Watson (Christabel Carlisle), Bill Price, Stuart Turner and Paddy Hopkirk just to name a few.